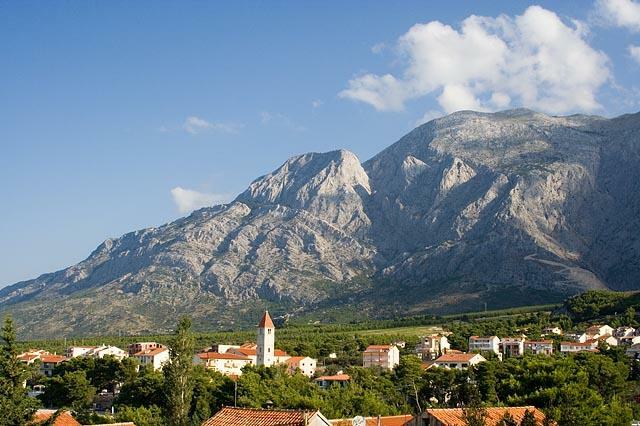 Promajna is located 4 km south from Baska Voda and 6 km northwest of Makarska . A larger part of the settlement lies below the slopes of the Biokovo mountain, along the old coastal road. In recent times, due to the development of tourism, the village started to expand toward the coast. Present inhabitants of Promajna, about 230 of them, are descendants of families which moved near the sea from villages Bast and Podgora. 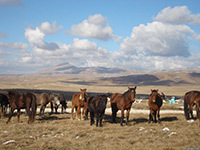 Today the inhabitants of Promajna are mostly engaged in agriculture, fishing and tourism. 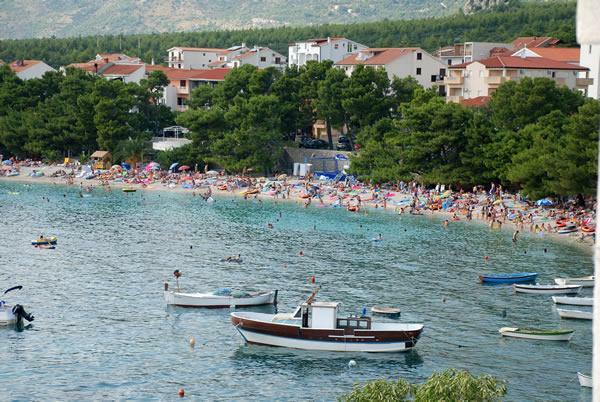 Promajna lies along a beautiful beach; the settlement provides very good opportunities for peaceful vacations and pleasant walks. 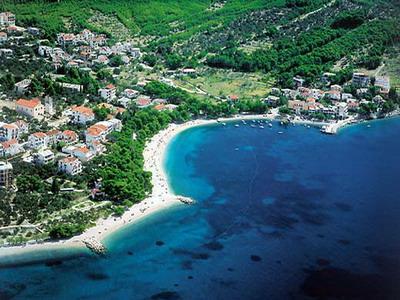 The coastal promenade leads to the nearby Baska Voda. Entertainment programs are organized during the tourist season. 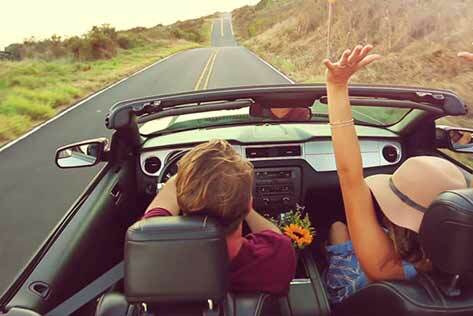 Promajna: What to do / What to see?